Are you a coach/parent interested in ensuring your team/athlete are going to have an edge over the competition? Your children are going to have a great time with their friends. ​As a parent of two active girls I’m always looking for something fun for them to do. 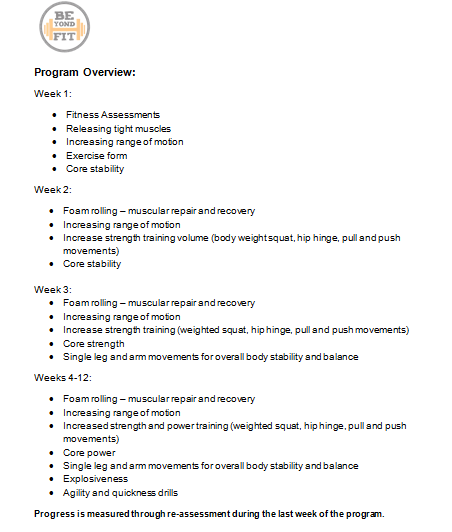 I was looking for a program to help them achieve their sports goals, improve strength and get an overall fun workout. 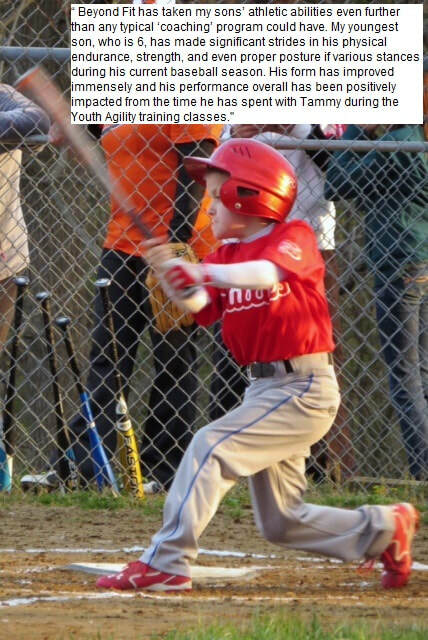 I feel it is very important for kids to have balance and use different muscles to help prevent injury. They started working with Tammy a year ago, one maybe two days per week. It has improved their speed and agility. Tammy closely monitors posture and form. The kids look forward to each session with Tammy. She teaches the kids how to exercise correctly and makes it enjoyable. I’d recommend Tammy to anyone looking for a dedicated, knowledgeable trainer who can make getting stronger and healthier a fun rewarding journey.